Open storage can be tricky to style. 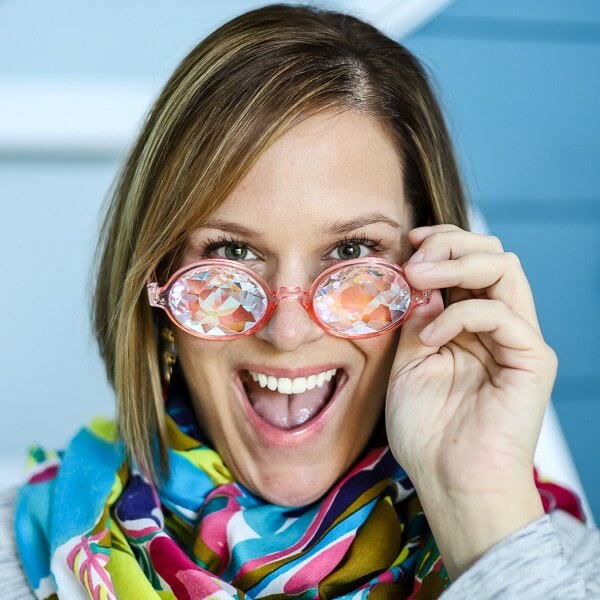 Follow these easy pro tips to achieve the beautiful look you see in magazines and on Pinterest! Hi! I'm so excited to be with you today! 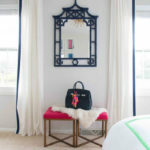 My name is Annie, and I am the blogger behind DIY DECOR MOM, where my husband and I are DIYing our 1980s house into our dream home! 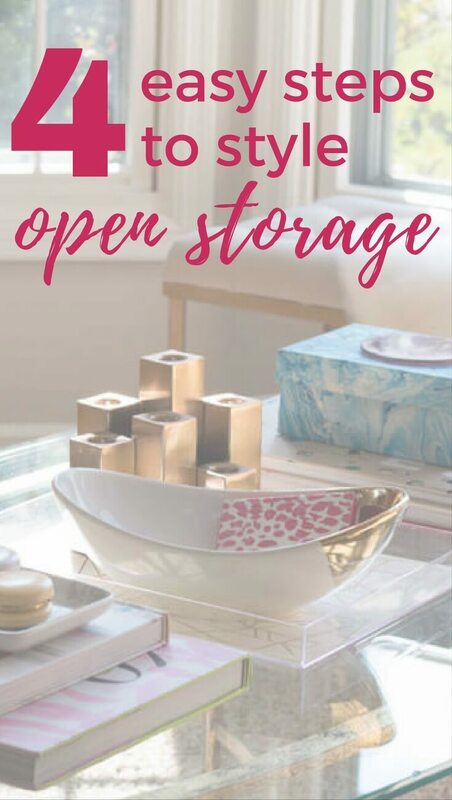 I am here today to share something I absolutely love writing about–styling open storage so it looks collected and not hoarded! 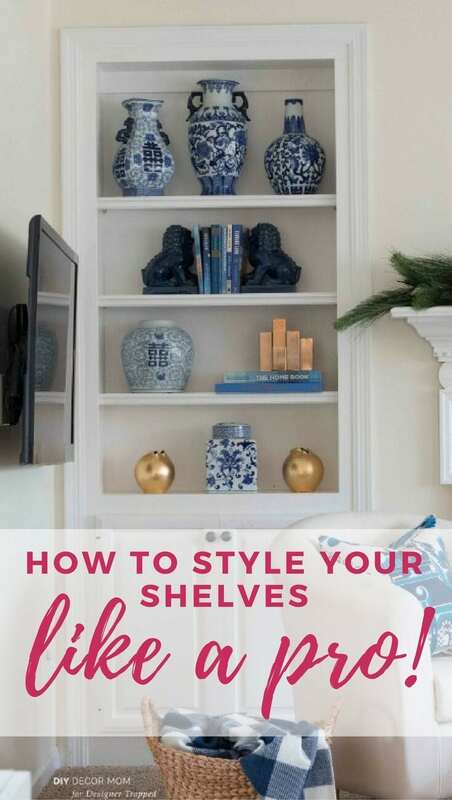 We have all seen those beautiful styled shelves in magazines and on Pinterest; but, if you struggle with creating them in your own home, you aren't alone! It is one of the most commonly searched queries on my blog! So today, I am going to break it into three easy steps. 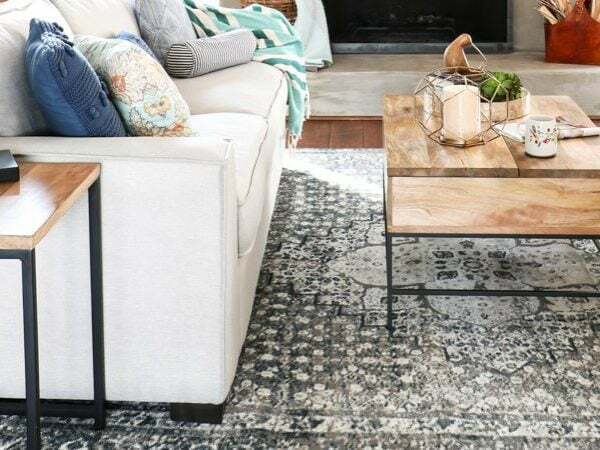 These design principles apply to styling built-in bookcases, open shelving, and even styling your coffee table or barcart. So let's get to it! Start with a clean slate. 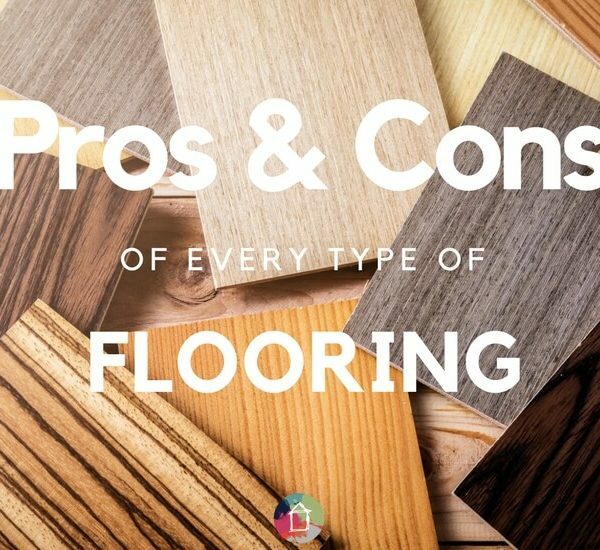 It is how the professionals do it, and how you should do it too. Yes, it will look worse before it looks better, so know that going in. Like any DIY project, the middle looks the worst! Note the sizes and colors of different components. You will pick up on trends. Discard anything you aren't in love with. Put your biggest pieces in first, then layer back in your small items. 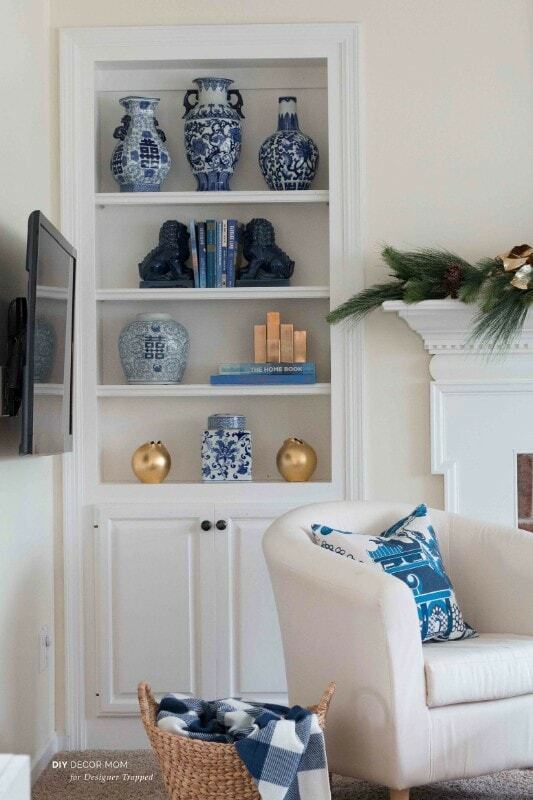 See how we did it on the built-in bookcases in our family room. 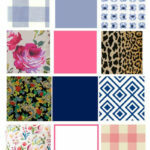 Your eye is immediately drawn to the biggest pieces, so it is best to get them squared away first. 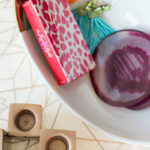 Create an arrangement so that one side of the shelf or table isn't overly weighted down from the biggest pieces. “Play” with Symmetry: You have already balanced your shelf with the big items. One side shouldn't be inordinately more full than the other. Now that things are balanced, it is time to mix it up just a bit, and make it interesting. See our bookcases in our family room below. I repeated the components of several shelves on either side of the mantel, but I mixed up what height of shelf they were on. Note specifically how the the components of the bottom shelf on the left are almost identical to the components of the third shelf on the right. The same is true with the third shelf on the left, and the second shelf on the right. Note how I did this on our coffee table as well. I put two stacks of books, but one is taller than the other. 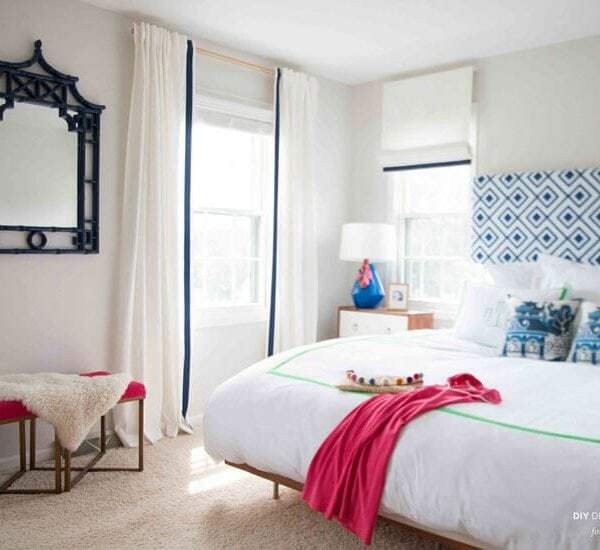 This is playing with symmetry–make it the same but different. 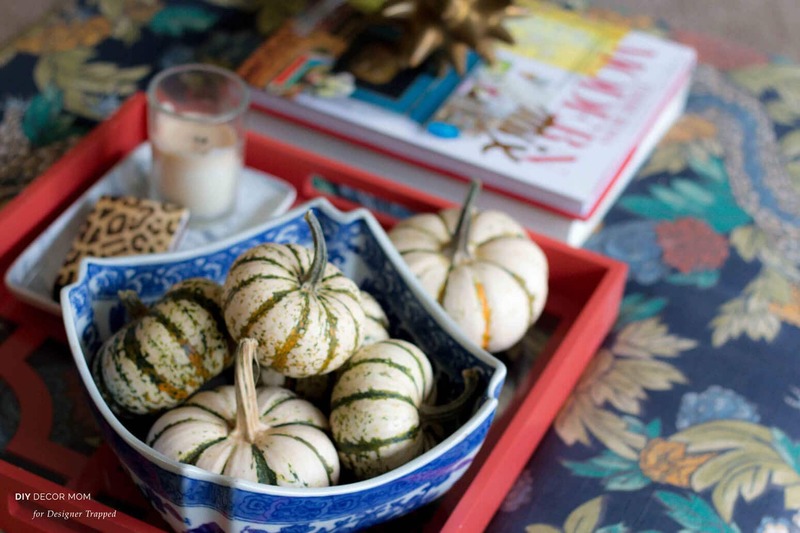 *Designer Tip: Use trays to corral items! It looks neater, adds visual interest, and are easy to store! Rule of Three: Groupings of three look much more natural than pairs of two or four. I also find that dividing my shelves into thirds helps me arrange them. 3rd Shelf Down: Ginger jar in first third, horizontal books take the other two/ thirds. 4th Shelf Down: one item in each third. You can see that I did this for our coffee table in our formal living room as well. 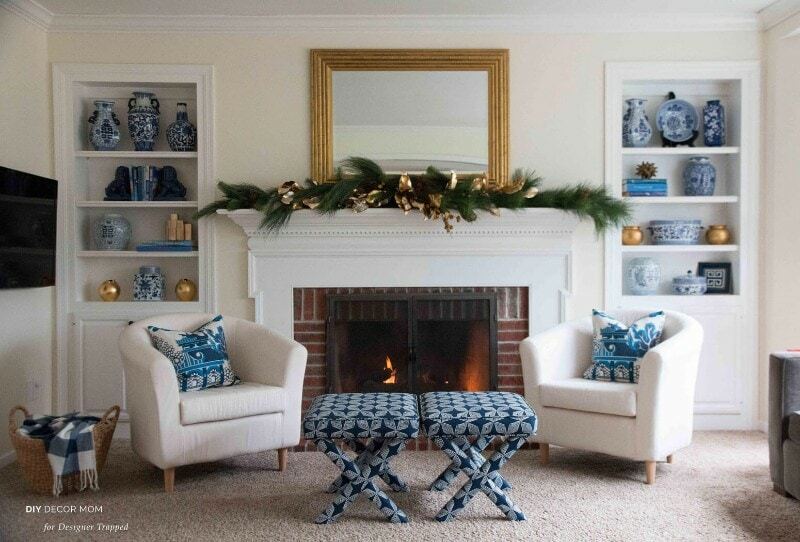 Three sections make up the coffee table–stack of books with decorative accent on top, tray with decor accents, stack of books with decorative accent on top. 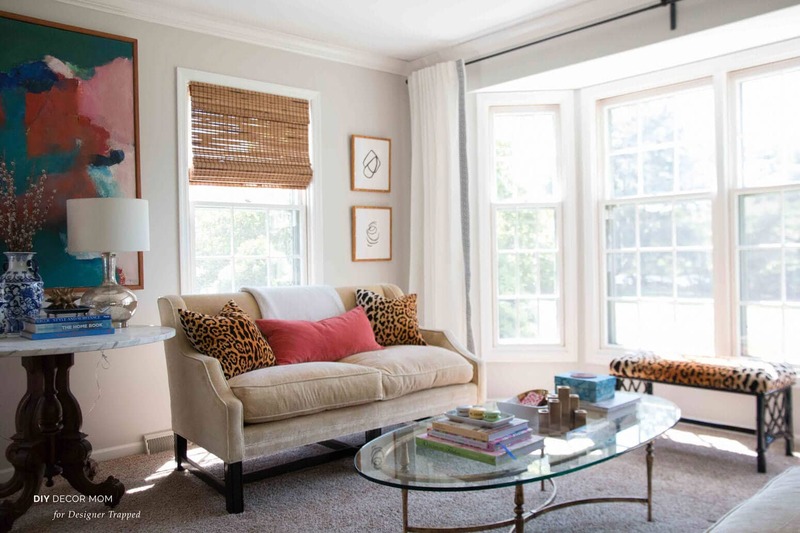 Embrace White Space: Notice in each photo that not every third is filled with items. By playing with height and width of items I keep it interesting visually and by having white space, I let the items breathe. 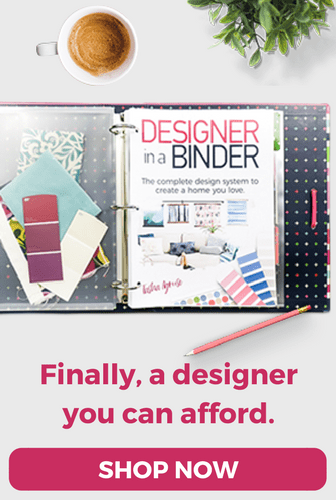 You don't want your home to look like a store bursting with inventory or a library chock-full of books! You need the white space. You might have a fantastic open storage arrangement on your hands, or something might be a little off. In either case, walk away from it for a bit. With a fresh mind, you will come back and either love what you see or see what needs to be tweaked! Use your fresh eyes to make it perfect. 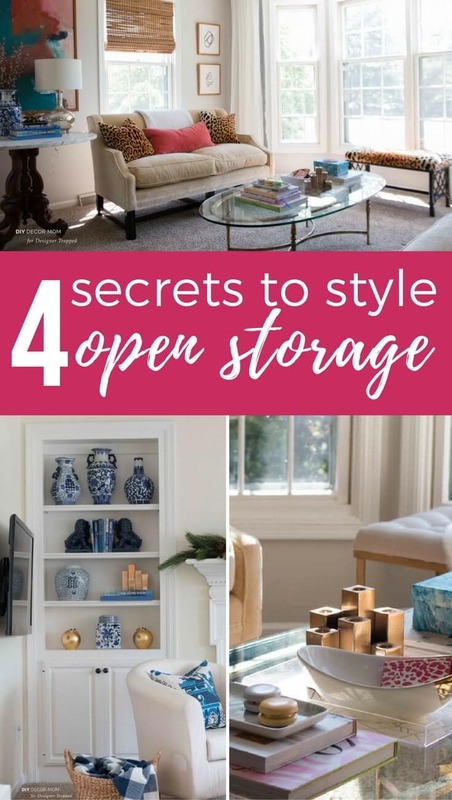 With these three easy steps, you don't have to be scared of open shelving, or any other open storage! 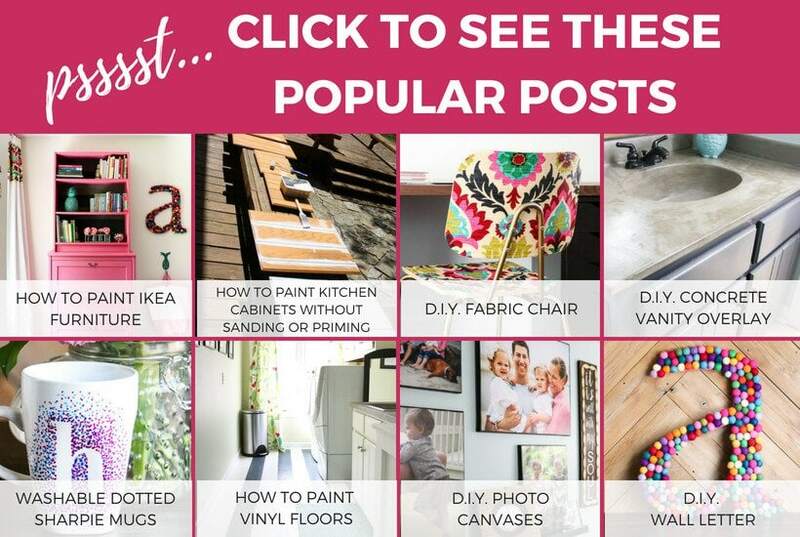 It really is easy to craft your decor into a beautiful room like all those amazing rooms you see on Pinterest and in magazines! 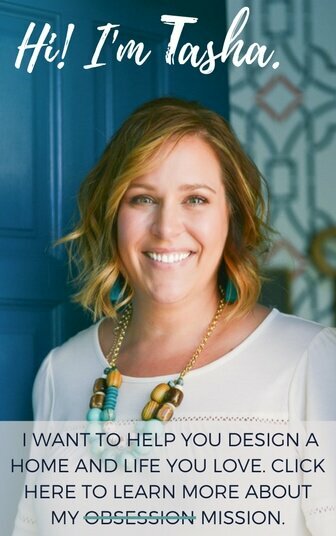 And before you head out, be sure to grab Tasha's free guide on how to design a room you love–it's full of great tips! ← AirStone Fireplace Reveal & Review!